Welcome to the Waterfront Fishouse Restaurant! Our menu changes at least twice a year, so to view our most up to date menu, click here. Find us in the heart of The Caledonian MacBrayne Ferry and Railway pier. Our unique first-floor waterfront location gives uninterrupted views to Kerrera, Lismore, and the mountains of Mull and Morven beyond. For parties larger than 6, please email info@waterfrontfishouse.co.uk. 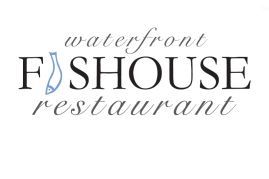 Please note the Waterfront Fishouse Restaurant is situated on the 1st floor, accessed via stairs.